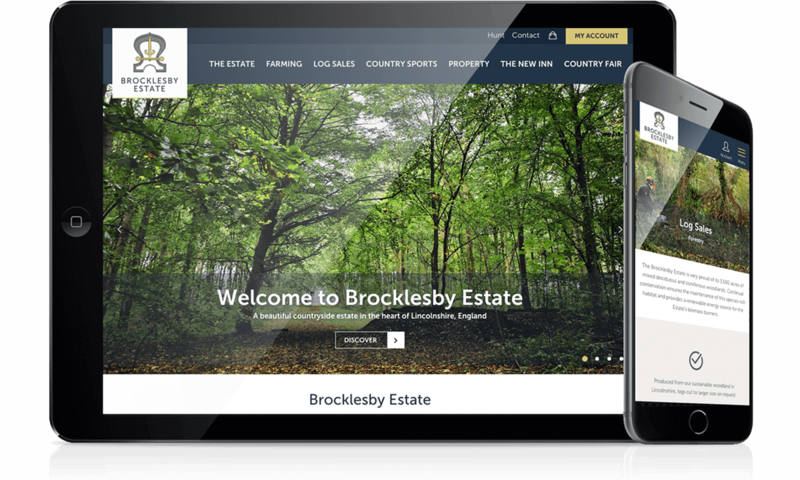 Brocklesby Estate turned to CITY to create a new website that showcases the beautiful countryside estate in Lincolnshire. We created a memorable visual experience for thousands of visitors nationwide that re-energized Brocklesby Estate’s online presence, keeping the design clean and allowing the page content to be the main focal point. Built to be fully responsive for a great user experience across desktop, tablet, and mobile browsers.